Saturday nigth Cruise. 2nd August. New Cruise this Saturday coming. MEETING PLACE: Bunnings CarPark in Caloundra. DEPATURE TIME: Round 8:30pm. Try and arrive on time so we dont have to wait for any stragglers. 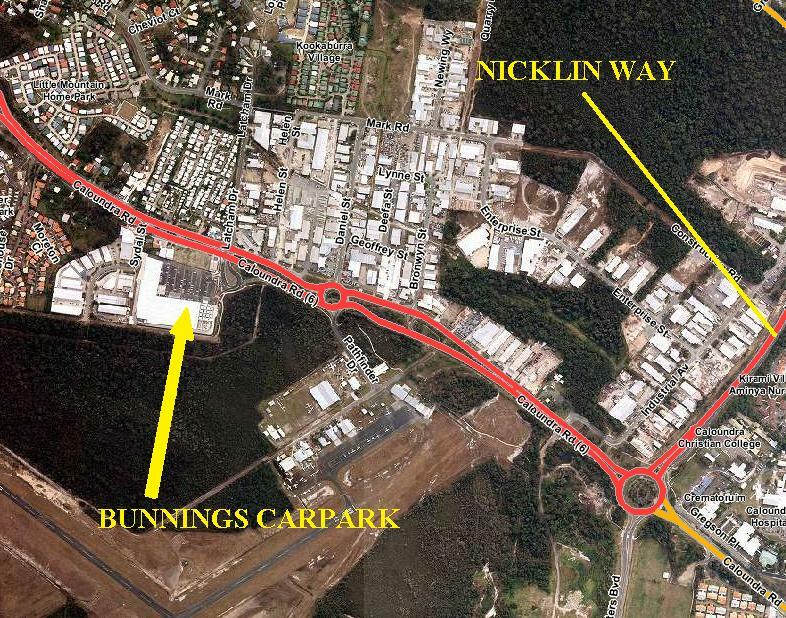 DESTINATION/ROUTE: Cruise from Bunnings Carpark down Nicklin way. Take the mooloolaba exit. Head through mooloolaba. Meeting up with others at Mooloolaba Spit round 9 00pm. Then down Aerodrome RD. Then hit the Sunshine Motorway again. Back onto Nicklin Way, then head towards Kings Beach, where we can find a nice place to park. Re: Saturday nigth Cruise. 2nd August. You gotta come dude. I wanna check out your VL Turbo.